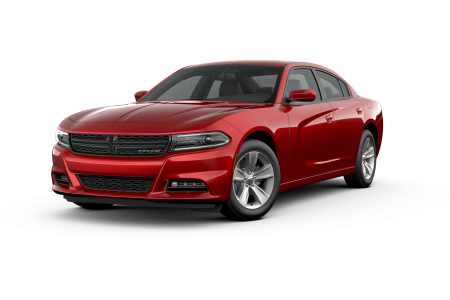 OverviewThe Dodge sales team at Steamboat Motors Chrysler Dodge Jeep Ram are some of the most knowledgeable salespeople in Steamboat Springs, Colorado, so if you have any questions about buying or leasing a Dodge Charger, Durango, Journey, or Challenger, come see us today. 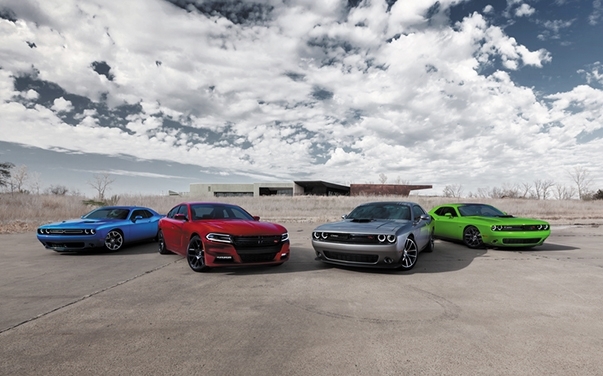 Get behind the wheel of a Dodge car or SUV to learn why the Dodge brand is one of the most reliable around. Our sales team will be happy to talk you through your options to help you find the perfect car for you and your lifestyle! 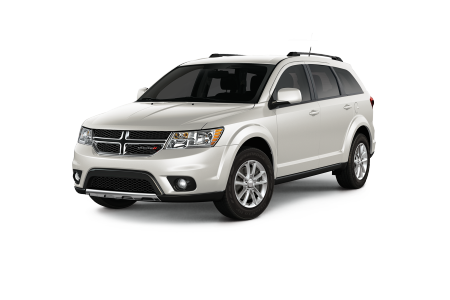 Lease a new Dodge model at your local Steamboat Springs, CO dealership. You'll be treated like royalty when you visit your local Dodge dealership in Steamboat Springs, CO. From the excellent customer service you'll receive from our sales associates to our competitive financing options from our Dodge financing department, Steamboat Motors Chrysler Dodge Jeep Ram is here to help however we can. Our goal is to make the car-buying process as stress-free as possible, and when you come in for a test drive or have questions relating to our inventory, we'll ensure you have the best experience we can provide. Give us a call to schedule an appointment. 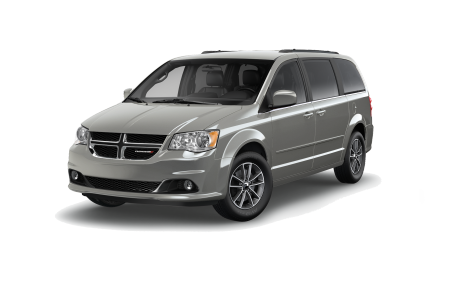 Whether you need your oil changed, your tires rotated, or your engine rebuilt, the service center at Steamboat Motors Chrysler Dodge Jeep Ram can help. 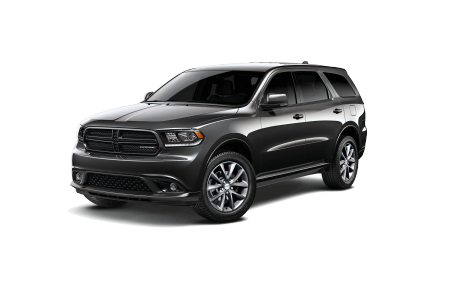 We use only genuine Mopar parts and accessories for our routine maintenance and emergency repairs, which keeps your Dodge vehicle running as good as new. 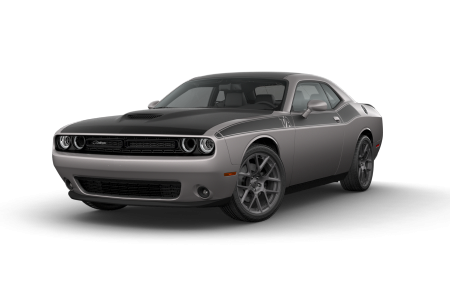 Make an appointment at your local Dodge dealership in Steamboat Springs, CO today!